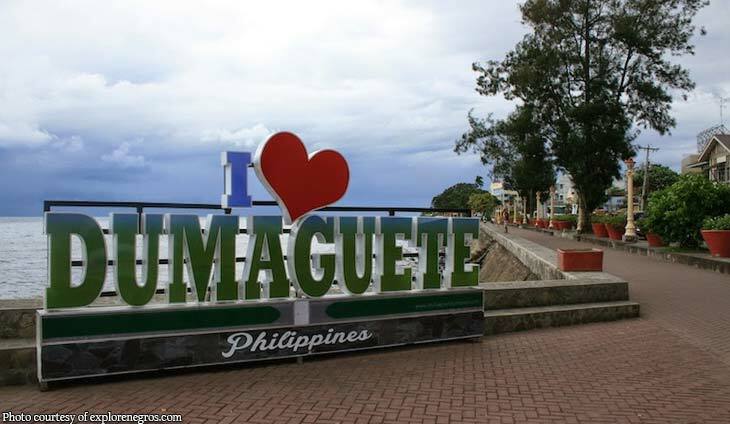 DUMAGUETE CITY ? As the number of domestic and foreign tourists coming to Negros Oriental continue to rise, the province?s tourism officer admitted the need for additional hotels and other establishments providing accommodation for visitors and other travelers. Provincial Tourism Officer Myla Mae Bromo Abellana on Thursday afternoon said that current records showed that the spike in tourists started a few years back with Chinese nationals topping the list of visitors in Negros Oriental. ?Nakita nato nga daghan mang hotels gi-build ang private sector (we can see that the private sector is building more hotels), as well as people signing up for Air BnB,? she noted. ?Starting in 2015 to 2017, or for three years already, ang number one market nato ang Chinese (our number one market is the Chinese) because prior to that, in 2014, the U.S. market was in the lead,? Abellana added. Abellana said because of the increasing arrivals, hotels, resorts and other types of accommodation were always full and needed to expand or add more players. The favorite attractions of Chinese tourists are Apo Island in Dauin town and the white sandbar in Manjuyod, she noted. They also include in their travel itinerary the nearby Oslob in Cebu, which is famous for the whale sharks, she added. According to Abellana, it was more convenient for tourists to jump off from Negros Oriental to Oslob rather than take off from Cebu City on the other side of the island of Cebu. Earlier this week, Regional Director Shalihmar Tamano of the Department of Tourism in Region 7 (DOT-7) disclosed an increase in Chinese nationals coming to the Central Visayas provinces. ?In 2017, we had a 75 percent increase in the region, so the increase in the region is not the same with the increase in the national level, precisely because we have several regions,? Tamano said. ?So, from almost 200,000 to 420,000 previously, ingun ana kadaghan (that?s how much),? the increase is, Tamano pointed out. According to Regional Director Tamano, ?Chinese dislodged the Japanese as the second-ranking visitors in the region.? Koreans remain at the top spot of foreign visitors in the region, he said. This government bank had a solid run for the year.